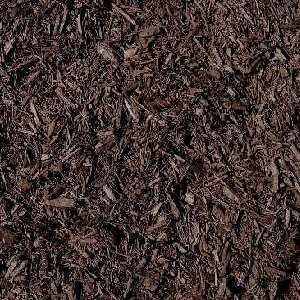 Premium mulch offered in a variety of colors. 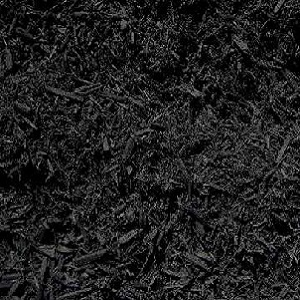 Double shredded and color enhanced. 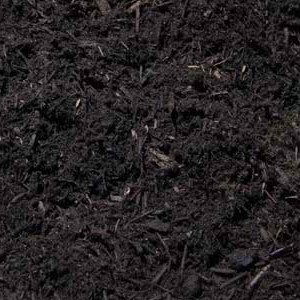 Contractor blend is commonly used to cover large areas as it is the lowest cost option. 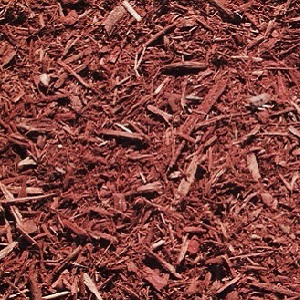 Double shredded and color enhanced to keep your mulch looking great for the whole season. 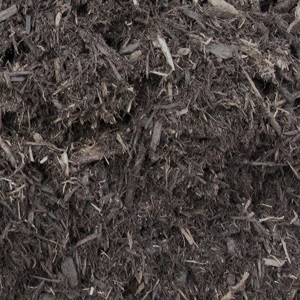 Double shredded organic hardwood mulch, containing no dye. Triple processed to for a fine texture. Color enhanced for a nice uniform color all season long.